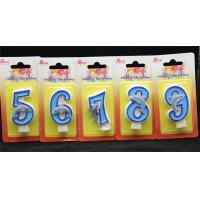 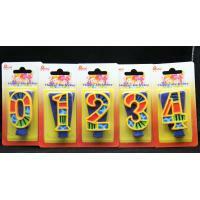 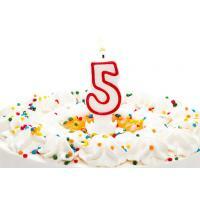 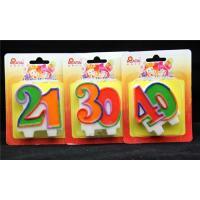 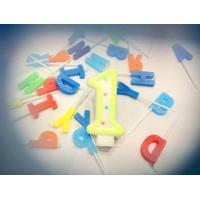 Celebrate your special day with these beautiful, number shape candles! 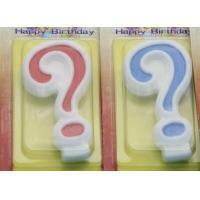 A funny, colorful way to celebrate any special day. 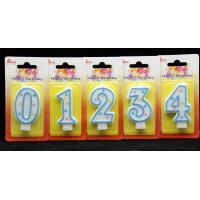 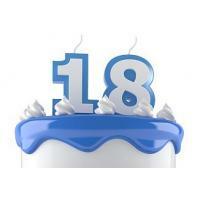 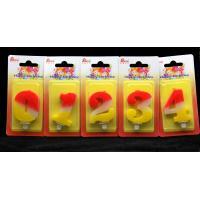 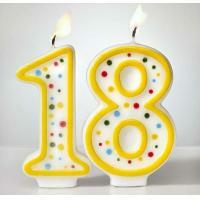 Our birthday candles produce vibrant flames when lit, are non-toxic, environmentally-friendly.